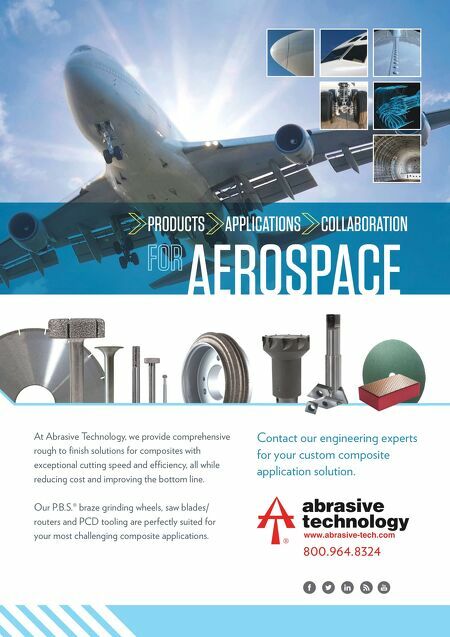 \ \ \ \ \ \ 800.964.8324 AEROSPACE PRODUCTS APPLICATIONS COLLABORATION At Abrasive Technology, we provide comprehensive rough to fi nish solutions for composites with exceptional cutting speed and effi ciency, all while reducing cost and improving the bottom line. Our P.B.S.® braze grinding wheels, saw blades/ routers and PCD tooling are perfectly suited for your most challenging composite applications. 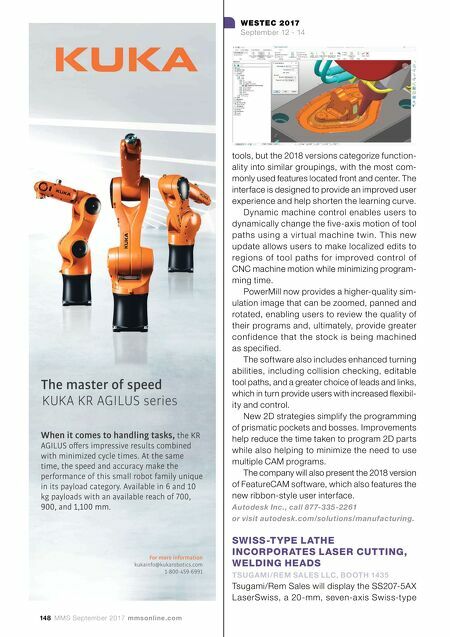 \ \ \ \ \ \ Contact our engineering experts for your custom composite application solution.